The Harpeth Valley Utilities District’s regular monthly Board of Commissioners meeting for May, 2019 will be held on Thursday, May 30, 2019 at 9:00 a.m. at the District’s office at 5838 River Rd., Nashville, TN. 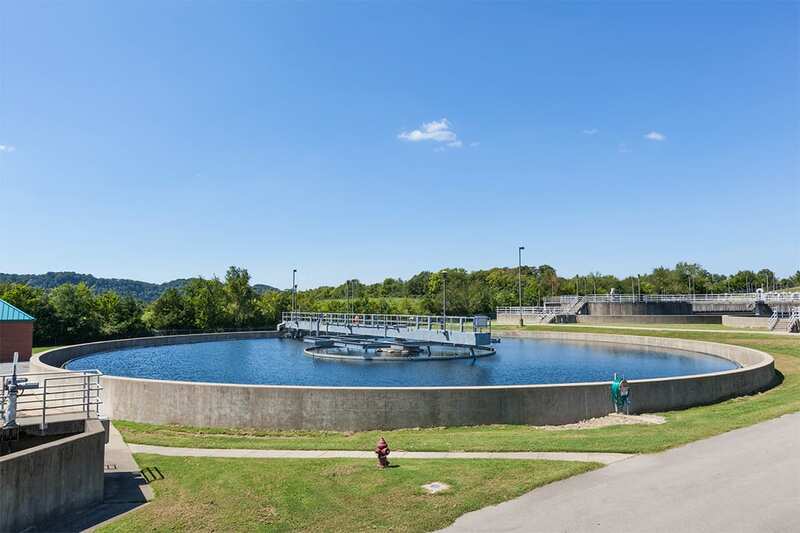 The remaining regular monthly meetings will be held at the normal time, on the 4th Monday of each month at 9:00 a.m.
Harpeth Valley Utilities District serves the water and wastewater needs of customers in portions of Davidson, Williamson and Cheatham counties. The District provides water service to more than 17,000 customers and wastewater service to more than 13,800 customers. The Harpeth Valley Utilities District’s regular monthly Board of Commissioners meetings for April and May, 2018 will be held on Thursday, April 19, 2018 and Monday, May 21, 2018 at 9:00 a.m. at the District’s office at 5838 River Rd., Nashville, TN. The remaining regular monthly meetings will be held at the normal time, on the 4th Monday of each month at 9:00 a.m. Important Notice: The information contained on this Internet site does not purport to be complete and may not be completely up-to-date or accurate. Do not make decisions or incur obligations based upon the information contained in this Internet site. All information or summaries of information contained on this Internet site are subject to the exact provisions of the complete and current documents.